After graduating from Newcastle University with a History degree, Toby joined the British Army and spent 6 years serving with 1st The Queens Dragoon Guards in Germany, Afghanistan, Kenya, Canada and Jordan. 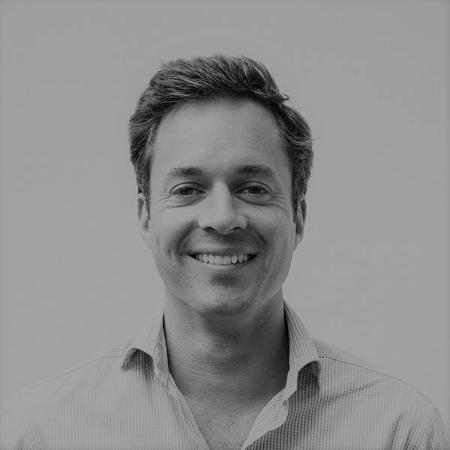 On leaving the Army, Toby became Head of Operations at one of the UK’s leading tech startup’s, before joining Chartwell in 2018. Get in touch with Toby on email toby@chartwellspeakers.com, or call +447894216145.